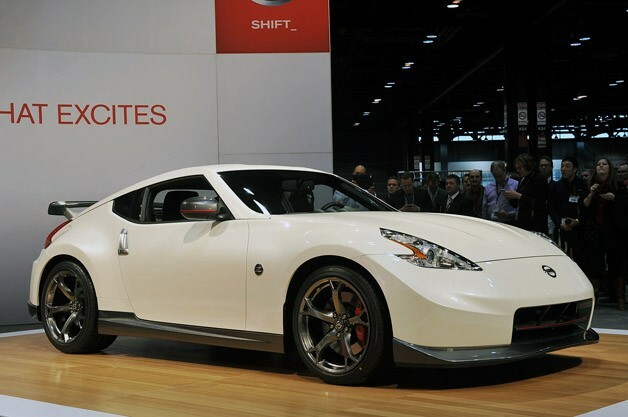 Japanese automaker Nissan has released US pricing info for its 2014 370Z line. Since the conventional 2014 370Z Coupe is now $ 3, 130 cheaper, while Touring variant has received a $ 2, 550 decrease in cost before shipping and handling costs, and it is all great news. Be ready to pay $ 43, 020, if you're buying rangetopping Nismo model. The Roadster line starts at $41,470, with all the sevenspeed automatic Touring bringing $45,470.